BBC iPlayer is an internet streaming service provided by BBC. It can be used on wide range of devices including computers, phones, tablets, smart TVs. 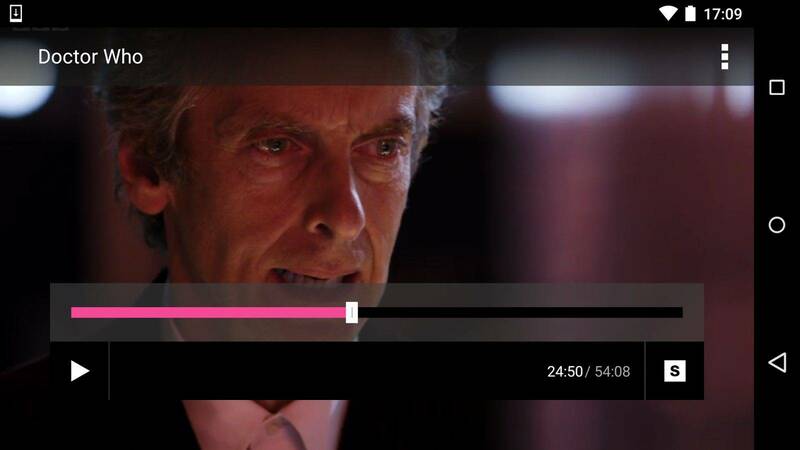 iPlayer services are delivered to UK based viewers with no commercial advertising. What is your favorite BBC iPlayer hotkey? Do you have any useful tips for program? Let other users know below. The spacebar should always be Pause. The fact that you can't pause player at a simple button push is extremely frustrating and a terrible UX decision.